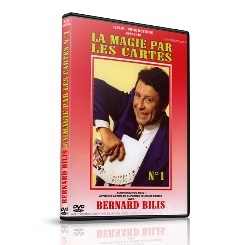 The magician borrows a pack of cigarettes and after a succession of flash vanishes and reappearances, causes the entire pack to completely vanish without a trace! You break a cigarette in half, show the two separate pieces, give them a little blow and the cigarette is magically restored! A real-world, anytime, any place routine. At the bar or while having a cocktail, you borrow a straw and place it under your chin. Suddenly, you push the straw through your throat! The audience can actually see it in your mouth before you extract it from your chin and immediately hand it out for examination!